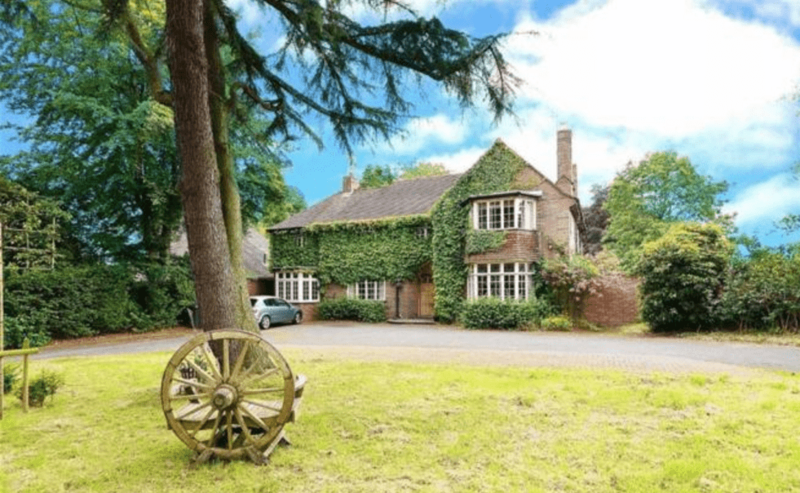 A big family required a bereavement clearance in Little Aston of a rather large interwar era house, including quite a bit of high-end antiques and personal items. Furniture included an eclectic range of styles from Victorian sideboards and armoires to mid century modern dressers and case furniture. The family, after sorting through items of sentimental value, desired a quick wrap up of the bereavement process. Though older, the Little Aston house was well maintained and did not present many problems in the clearance process. A large driveway as well as French doors in the rear of the home made it easy to get even large, heavy items into our vans. The house included a densely packed attic area up a tight staircase that was more difficult to clear than anticipated and wet weather on the day of the clearance required more than the usual amount of care. Nonetheless, the Little Aston clearance job was still completed on schedule and without incident. The family said they found the Little Aston house clearance the most painless part of an otherwise difficult time. They felt rewarded for their decision to have a crew of professionals handle the job rather than trying to do it themselves. The clients were pleased with the way very valuable furniture was handled and removed without scratches or damage to the furniture itself or the walls and floors. The Penningtons said they’d happily use the service again, though, understandably, hoped they’d never have to. Do you require a Little Aston house clearance? 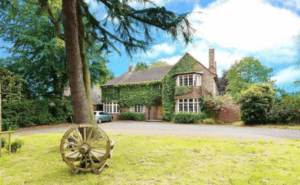 We are available 9am to 8pm seven days a week and have years of experience throughout the West Midlands, including Shirley, Polesworth, Shenstone. Please don’t hesitate to get in touch; we’re a sympathetic professional service with more than 30 years of experience in clearing houses of every size and style. Our services can be tailored to fit your unique needs.